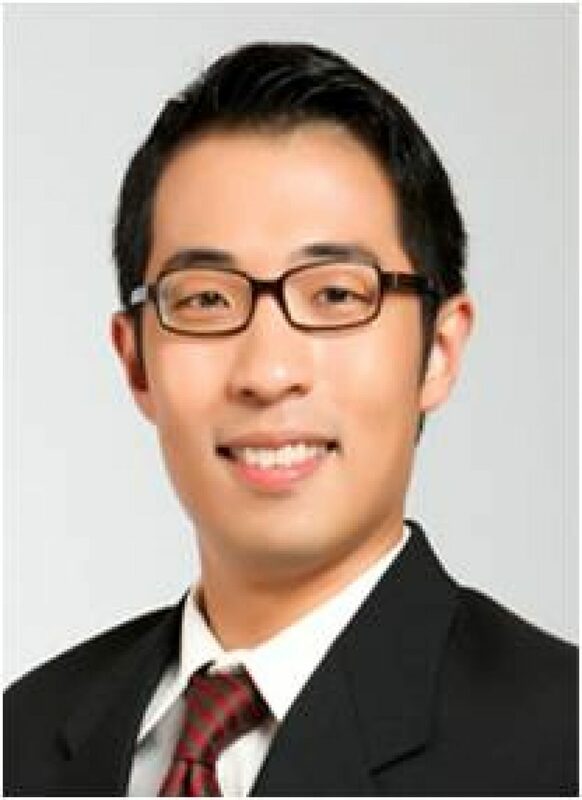 Dr Marcus Tan Wee Lun obtained his basic and higher medical degrees from the National University of Singapore (NUS). Before joining Nobel Specialist Practice, Dr Tan practiced psychiatry at the Institute of Mental Health, Singapore (IMH), specifically in the areas of General and Forensic Psychiatry. 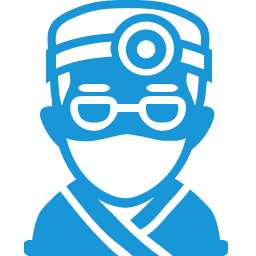 He is also trained in Geriatric Psychiatry, Child and Adolescent Psychiatry, Military Psychiatry and Liaison Psychiatry. His interests include Mood and Anxiety Disorders, Psychotic Disorders and Stress Disorders. He also manages insomnia and has a special interest in culture-bound phenomenon. Among the highlights of his career thus far include his participation in the Bantul Earthquake relief during 2006. For his involvement, he was awarded the Minister of Health Award (2006), as well as the Certificate of Excellence, Directorate General of Medical Care, Dr Sarjito Hospital, Ministry of Health, Republic of Indonesia (2006). He is also an experienced CARE Team leader, a trainer for crisis management training and an invited speaker at courses and seminars. He has also received the Service Champion Award at IMH. Dr Tan believes strongly in medical education. He has been involved in undergraduate teaching and curriculum development first as a clinical teacher and later, an Adjunct Assistant Professor with the Development of Psychological Medicine, NUHS. During his stint with Yong Loo Lin School of Medicine (NUS), he was accorded the Dean’s Award for Teaching Excellence and National Healthcare Group Teaching Excellence Award. During his time at IMH, he also taught Duke-NUS post-graduate medical students and was a member of the hospital’s Training Committee, which oversaw hospital-wide clinical education and training. Presently, his focus is on increasing awareness of psychiatric conditions and improving mental healthcare delivery in the community.